The late Dr. Hilary Koprowski, one of Tyton’s co-founders, always said that if you are going to try to solve a problem, make it a big one. Our company lives this statement every day as we work to tackle big issues related to environmental sustainability with economics that make sense. We know that every industry faces different challenges, but the imperative to protect the environment while improving profits is universal. 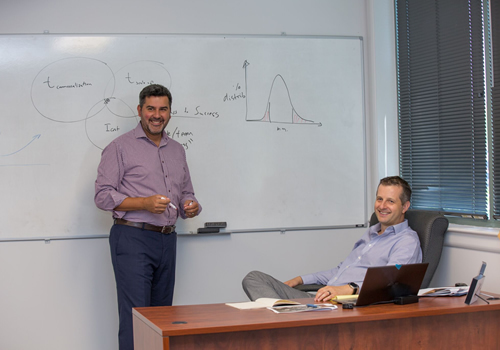 Our executive team understands the realities of business, so we created a world-class, interdisciplinary team of pioneering scientists and engineers to develop new technology that meets the critical tests of sustainability, profitability and practicality. We love new challenges. We love to understand business realities. We love to collaborate. And most of all, we love to deliver world-changing solutions.